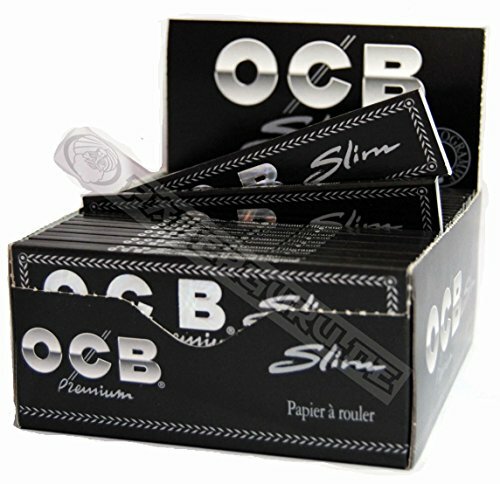 You are purchasing original OCB Premium Slim King Size Papers. The OCB brand as well as having since geraumer time of popularity. Design, they are not only very stylish, it brings also tuned entirely to the OCB quality with you. As it particularly slow burning and evenly process and burn almost without leaving any residue. 1 box contains 50 booklets bargain.